Thursday was a busy day for Iditarod Mushers. They gathered early for a mandatory pre-race meeting. Race sponsors were introduced and applauded for helping keep the race going, mail packets were signed, a trail report was given (the snow looks good!) and they heard from the head Vet and others. At lunch mushers enjoyed a pizza lunch with their Iditariders. I’ll be riding with Junior Iditarod winner Noah Pereira. The day ended with the annual Musher Banquet. Hobo Jim and others entertained the crowd as we milled around seeking out our favorite mushers. A delicious meal was served, there were more speakers, and finally mushers drew the number for their order out of the chute. Martin Buser will be leaving first as he drew Number 2. Sonny Lindner will be the last to leave wearing bib #67. Former second grade teacher and my friend Angie Taggart will be the 40th musher out of the chute. She is excited to get her dogs on the trail. Bib Number 1 always goes to the honorary musher – this year that person is Jan Newton. Jan was the queen of Takotna as a fixture at the checkpoint. Mushers into the checkpoint were rewarded a steak and pie thanks to Jan. Jan’s spirit will live on in the hearts of mushers and volunteers who travel through Taktona. 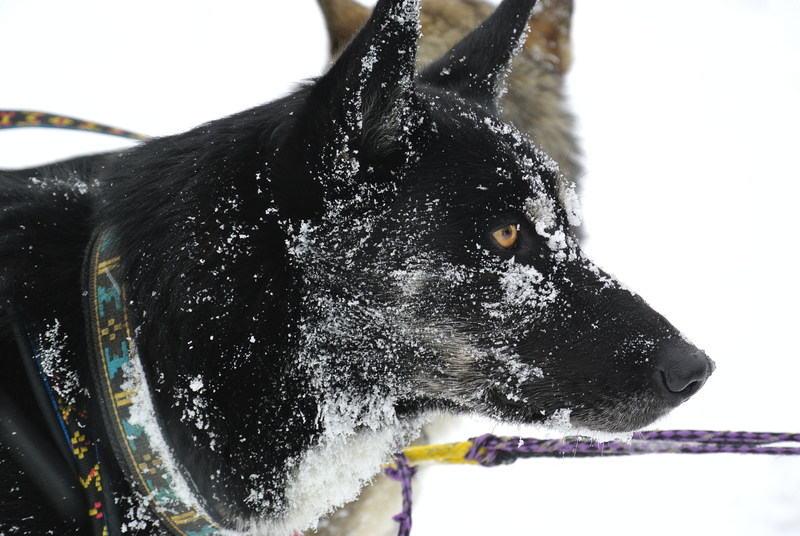 After a year of training, the mushers and dogs are ready to take the trail. 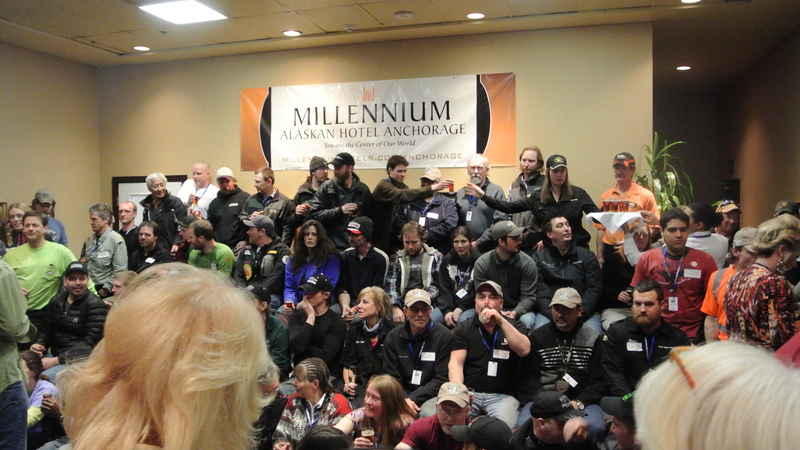 Iditarod fans are ready to follow their favorite mushers. The checkpoints are ready to receive mushers and over 1,000 dogs. 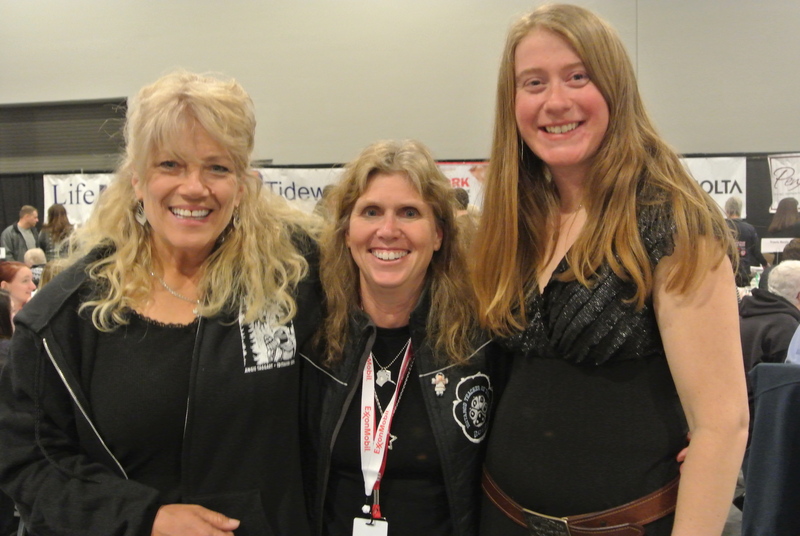 2013 Iditarod – we’re ready!